Based between Regina and Los Angeles, Surf Dads have learned to make the most out of the time that the duo do actually get to spend together. The pair recently reconvened and laid down a new four-track EP, going by the timely title of Summer Vacation. Due out on July 29, the latest set of songs was recorded in just three days — dedicating one evening to writing and structuring, another evening for drums and rhythm guitars, and then a full day jam packed with bass, lead guitar, lyric-writing and laying down vocals. It was a quick but fruitful session, and you can hear a sampling of the final product in the form of a new song called "Holding Back." 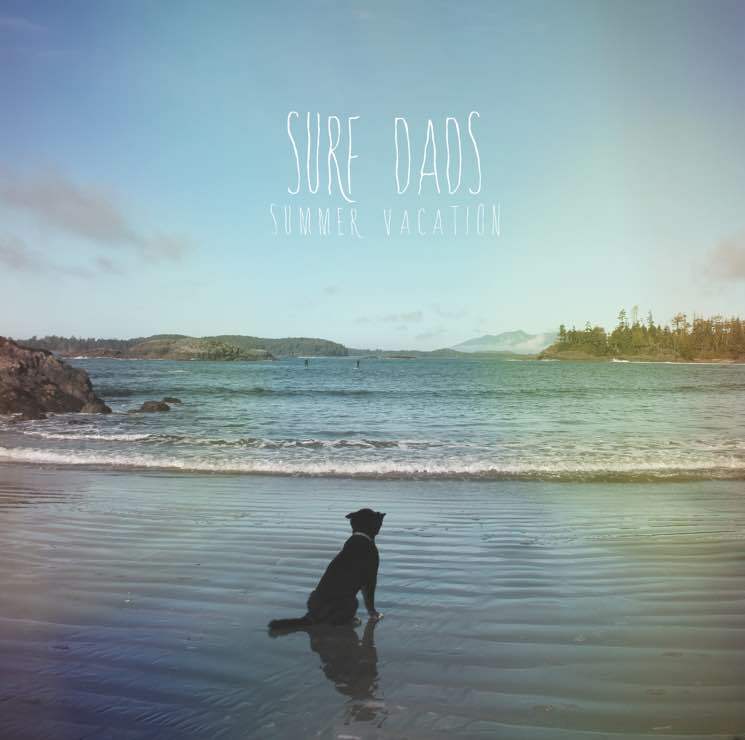 It's an upbeat, summery slice of surf-rock that should help anyone ring in the school's-out holiday season. If you want to spend part of your own summer vacation catching the band's live set, the details for their upcoming shows are listed below. Scroll beyond those and hit play to give "Holding Back" an inaugural spin.